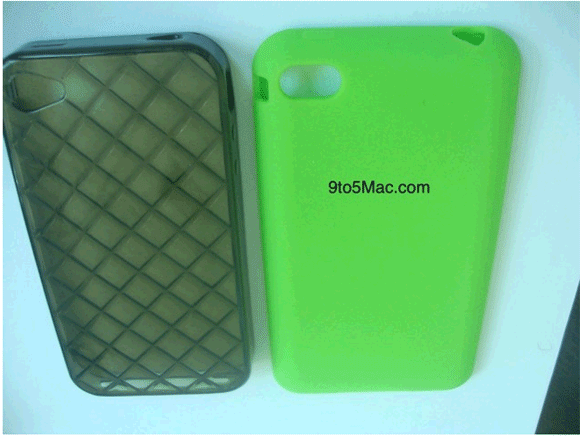 Images of case molds for the next generation iPhone, the Apple iPhone 5, were somehow dug up by 9to5mac, and they are confirming previous rumors that the iPhone 5 will be thinner in design. What’s interesting about the case molds however is that it looks as though the iPhone 5 will also have a larger screen and a larger home button than previous iPhone versions. The overall design of the iPhone 5 is still believed to be similar the iPhone 4. Question: who’s going to be standing in line at AT&T or Verizon to get their hands on one of these new iPhone 5’s?